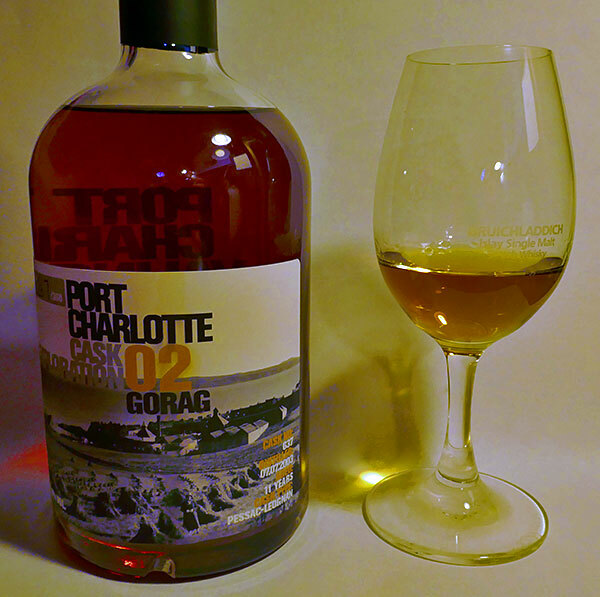 This is bottle #267 of 360 of the Port Charlotte cask exploration o2, Gorag. Aged 11 years in a Pessac-Leognan cask (I must admit, I have no idea what that means apart from that it is a wine cask. But it tastes wonderful). It’s that time of year again. It’s August, not long after the Islay Show (some people say the end of summer), the British Birdfair in Rutland is on. 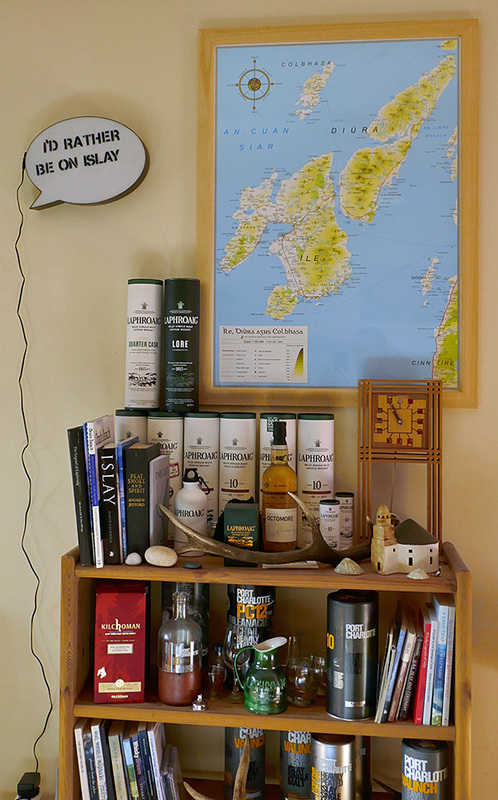 And just like last year and many years before there will be an Islay stand. From the 17th to the 19th of August 2018 the Islay team will be ready for visitors and their questions at the stand. 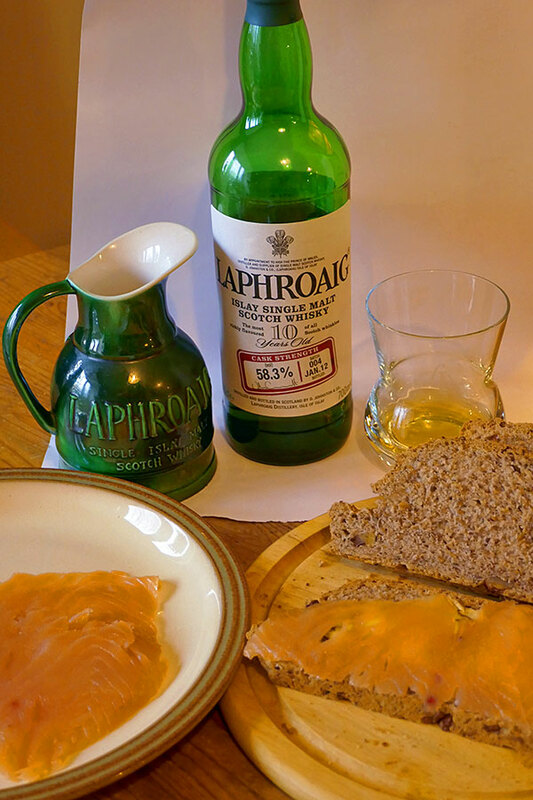 With some Islay refreshments of course. 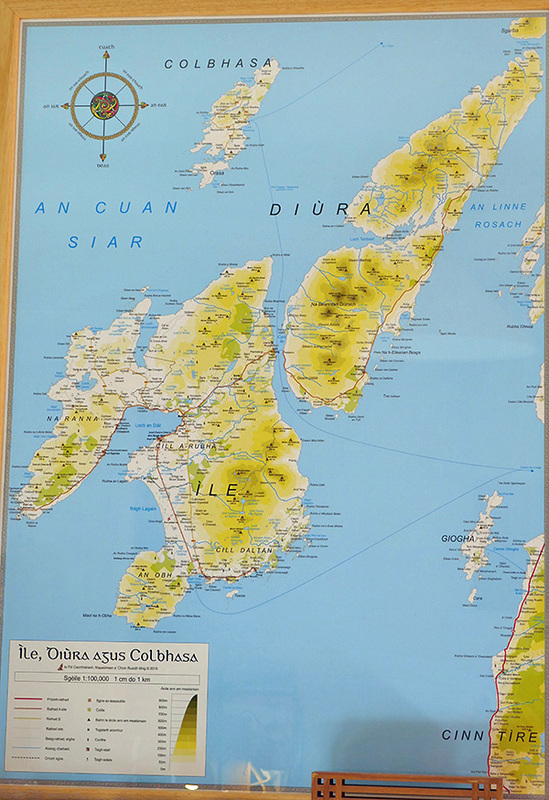 The islands of Islay and Jura lie off the west coast of Scotland and form part of the Southern Hebrides. Accessible only by plane or ferry these beautiful islands provide a haven for birds and wildlife all year round. Autumn and winter are spectacular times to visit when Islay’s population of just 3000 people are joined by 40,0000 Barnacle Geese and 5,000 Greenland White Fronted Geese. Their October arrival heralds a true birding spectacular and one not to be missed. Throughout the year both islands are home to golden and white-tailed sea eagles, hen harriers and chough – all of which can easily be sighted during a week long stay. Corncrakes can be heard in our late spring and summer evenings along with the unworldly sounds of drumming snipe. Islay and Jura are famous throughout the world for their whisky. Home to 9 and soon be to 10 whisky distilleries. Our stand at the Birdfair celebrates this great island produce with tastings throughout the three days. Just follow your nose and you’ll find us at Marquee 7 Stand 14/15. Visit us and plan your next island escape! There’s only one problem with it: The bottle will be empty far far too quickly. 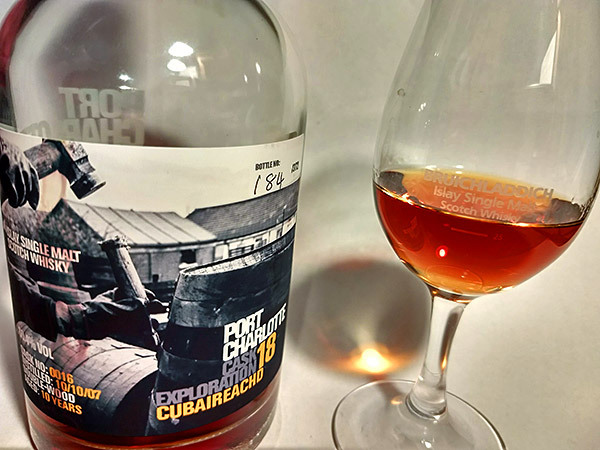 The Great Islay Whisky Bubble? That’s a lot of distilleries. Many say that’s good. More Islay whisky to enjoy and there’s still growing demand around the world. More jobs. More distilleries to visit. More visitors to Islay. Islay becoming an ‘industrial powerhouse’. To start with there’s the problem of the infrastructure. Same as everywhere else in the UK (I live in the south east of England and it’s bad even here, potholes even on major roads not repaired for ages) the roads on Islay are crumbling, at least in part because of the heavy distillery lorries for which they were never designed pounding them. I don’t see that improving any time soon, the council simply hasn’t got the money with the ongoing austerity and funding cuts. Then the ferry situation (remember that a lot of the whisky is ferried off the island in tankers for maturation or bottling, and if matured and bottled on Islay the bottles have to be ‘imported’ and the filled bottles transported off), again I don’t see that improving any time soon. Even if new ferries are funded for Calmac it will take many years until they are all fully in service, not to forget that the ones in service will be aging and starting to break down as well. But more importantly: I see a monoculture. I see a potential bubble. In my eyes more distilleries mean more dependency on whisky (and gin). More distilleries don’t make Islay an industrial powerhouse, it makes Islay a powerhouse for just one thing, whisky. And if whisky (and in particular peaty whisky) ever runs into trouble it will hit Islay badly. I remember my first visits to Islay 20 years ago. Ardbeg was only just reopening. Bruichladdich was still closed, I remember driving past the locked gates. I remember reading about workers being laid off when Bruichladdich closed. 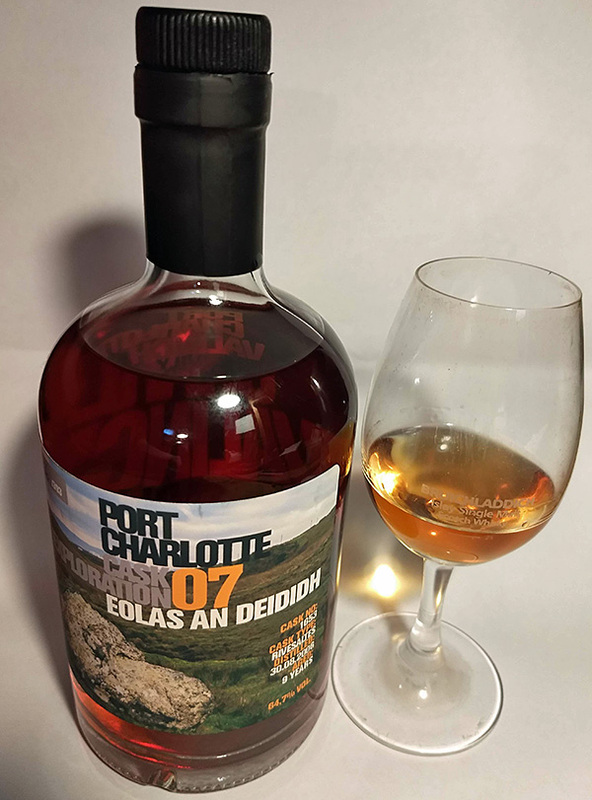 Port Ellen had been closed over a decade ago. Sure, at the moment whisky and in particular Islay whisky is booming, sales and demand are soaring. But fashions change, consumer preferences change, who is to say that Islay single malts won’t fall out of favour at some point sooner or later? I remember the dot com bubble. I remember the housing bubble. I remember reading the only way is up. Until the bubbles burst. And I’m concerned that Islay could be badly hit then, as it doesn’t have an awful lot else to fall back on. It’s not an ‘industrial powerhouse’ where people can move to alternatives. I have to openly admit I don’t know how this could be achieved, but I feel it would be better for Islay to diversify, to have other options. May be renewable energy is an option that could be pursued. There was a lot of hype about tidal energy the last few years, but that seems to have gone rather quiet unless I have missed something. May be the roll out of fibre broadband internet could be restarted (from what I’ve heard it seems to have faltered? ), opening up opportunities for people to properly ‘telecommute’ from Islay? Those are just my thoughts when hearing of yet another distillery on Islay. I’m sure many will disagree, I think some might think along similar lines as me. Feel free to leave your thoughts in the comments. 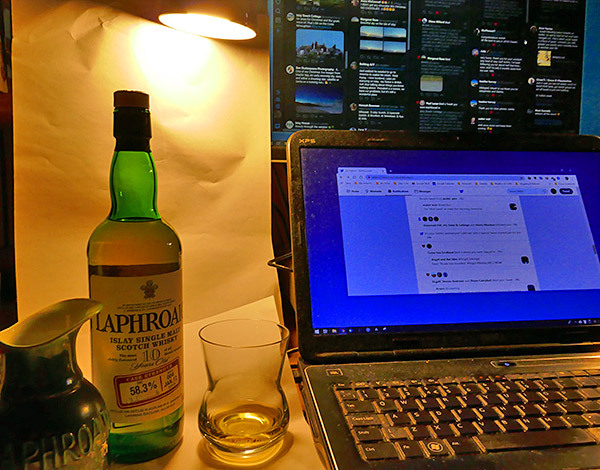 Author Armin GrewePosted on Sat, 28th Apr 2018 Categories Islay News, Islay WhiskyTags Calmac, economy, Islay, whisky67 Comments on The Great Islay Whisky Bubble?